I’ve debated having an option for direct-printing of the various photos on the website here, and while most all of the images can be downloaded full size and printed by individuals, I’ve found an approach that I think will be best. 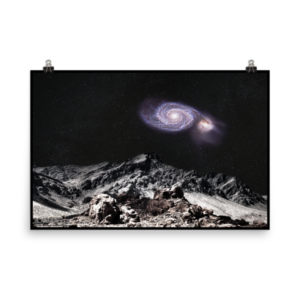 I’ve sourced a print-on-demand shop that can create posters, mugs, T-shirts, and the like and that will integrate directly into my website shop. 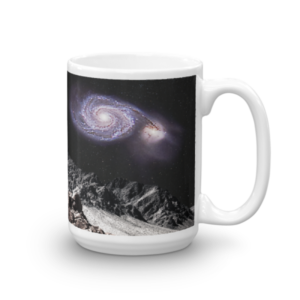 Rather than just printing anything, I will be developing customized artwork for specific products using the best of what I have available. 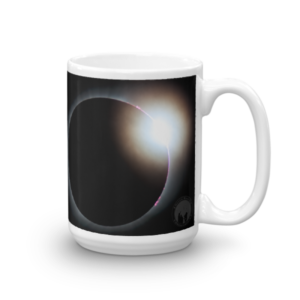 I’ve put a couple of items online starting with a new eclipse poster and a couple of mugs. I’ll be adding more items as I have time to develop artwork I’m pleased with, but requests are welcome. 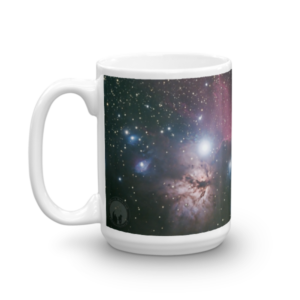 I’m setting this up to pass through the price and shipping costs from the printer, with only a nominal markup for my artwork, depending on the item. 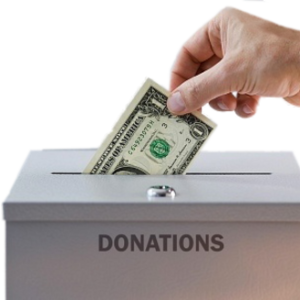 I still have some work to do with the integration to deal with tax issues and the like, since California and North Carolina residents must pay tax because the printer operates in those states. I also recommend that if you want to order any of my other offerings along with your POD products that you split them into two orders. That will ensure the fastest delivery since dedicated POD orders are processed automatically, while mixed orders require intervention. 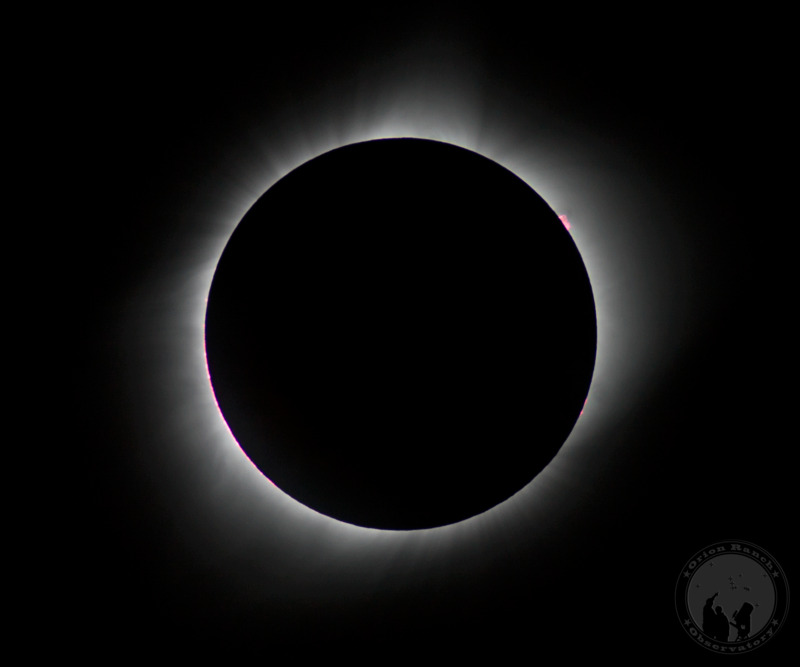 While many might question the sanity of driving 850 miles and 13 hours each way for a 2.5 minute event, those who have experienced the totality of a total solar eclipse will generally agree that those who haven’t seen one can’t possibly understand what they’re missing. The view at totality is phenomenal, and the experience is hard to describe. 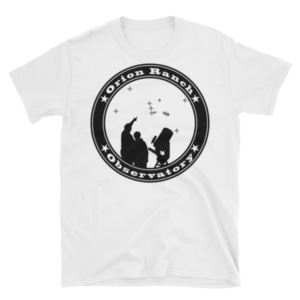 Add to that the entire anticipation of watching the Moon crawl across the face of the Sun, the simple joy of solar observing of an active sphere with plenty of sunspots, and the camaraderie of a hundred strangers all enjoying the same event, and you have something not to be missed. So even though the months spent planning, the many sleepless nights right up to the night before, the gnashing of teeth with both long term and short term forecasts, and constant prayer that the skies would hold up to the event may have been stressful, the end result was well worth the effort. Got up at 4:15 AM Friday (after a very restless four hours or so of sleep) and got on the road by about 4:50. I’d loaded the bed of the pickup full the night before, but had to stop by the office looking for my home-made camera remote I’d misplaced. Actually had it in my tripod bag. Argh! After 13 hours of driving with short restroom and fast-food stops, we arrived in Grand Island and checked in. Another 30-45 minute drive got us to the Cedar Hills Winery outside Ravenna, where I hosted a star party for the visitors there until around 11:15. Tore down by midnight and back to Grand Island for the evening and finally in bed by 1:00 AM. Based on the current weather forecast, I’ve locked my plans down to the Ravenna/Kearney/Grand Island, Nebraska area and have canceled all my other reservations. The fact that I’ve been asked to host the event at a local winery in Ravenna had something to do with that as well. Just hope the weather holds! Never look at the sun without eye protection! 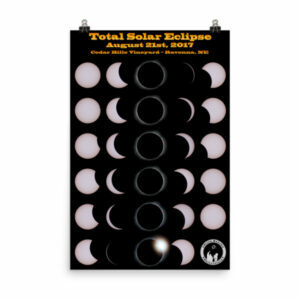 If you didn’t already know, in August of this year there will be a total solar eclipse across a swath through the center of the United States from Oregon to South Carolina. Given the rarity of such an event many people, including yours truly, are planning to make the trip to see the eclipse somewhere along the path. While others will see a partial eclipse from regions outside the band, only those along the marked path will see the Sun totally blocked by our Moon. 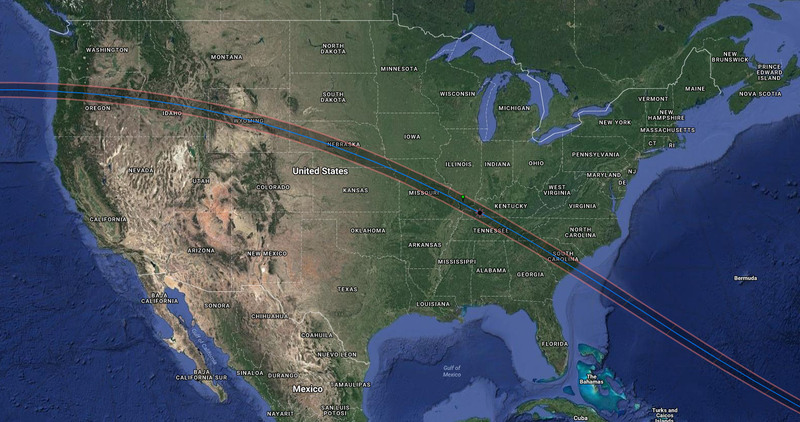 Path of the 2017 solar eclipse, courtesy of Xavier Jubier’s interactive Google Map. 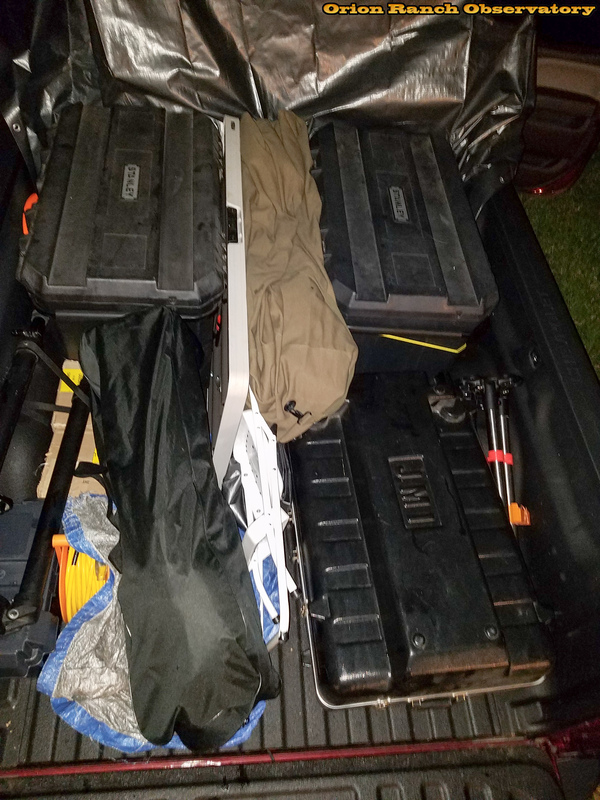 To that end, I’ve been working on plans to go to a location within the totality region and try to set up for a day of observing and photography throughout the eclipse. I can’t justify the trip to the West Coast where weather is likely to be the best, so I’ve restricted myself to an arc with a maximum of about a thirteen hour drive from Austin, TX. However, since the weather and cloud cover are a complete unknown, from this distance it doesn’t make sense to restrict myself to a single location. 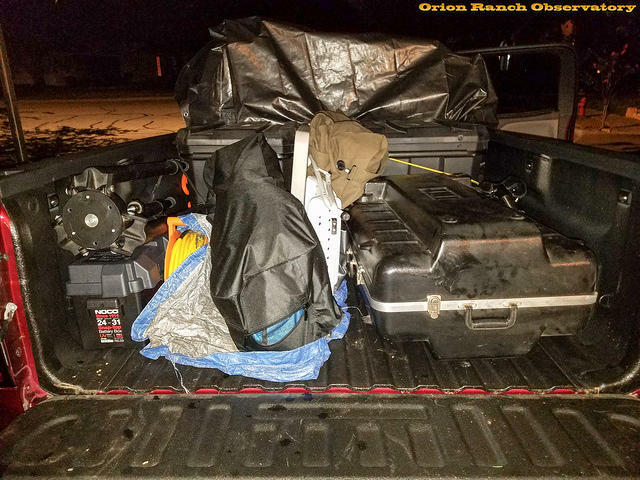 On the other hand, hotels and camp sights are rapidly filling or already sold out along the center-line of the eclipse, with some of the regions catching on and offering their few rooms for $400 or more a night. 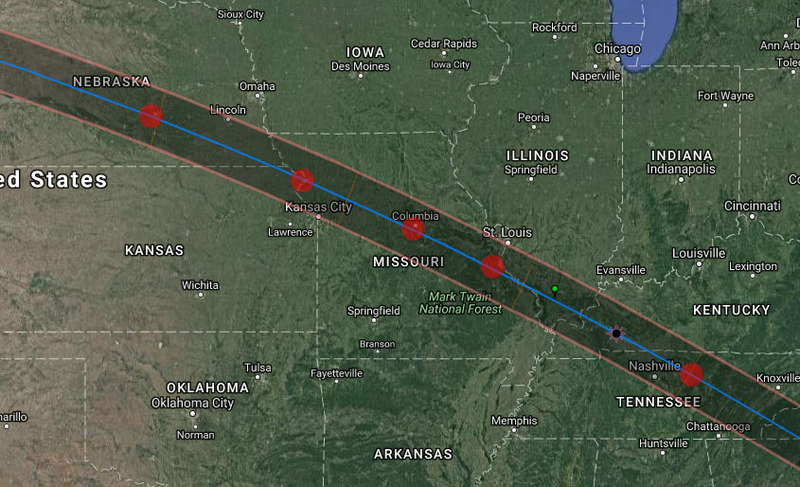 In order to hedge my bets against the weather and other factors, I’ve made reservations at hotels along that arc from Kearny, NE to just past Lebanon, TN, and will make the final decision on where to go a few days before the eclipse. Potential observing locations highlighted by red dots. And if it doesn’t work out for me this time, or if you don’t get a chance to go somewhere to see it, those of us in Central Texas will get another chance in 2024, when we will get a beautiful view of a total solar eclipse across most of the Hill Country, crossing through Fredericksburg, Marble Falls, and on up through Dallas, and catching Austin at the edge of the much wider band of totality. 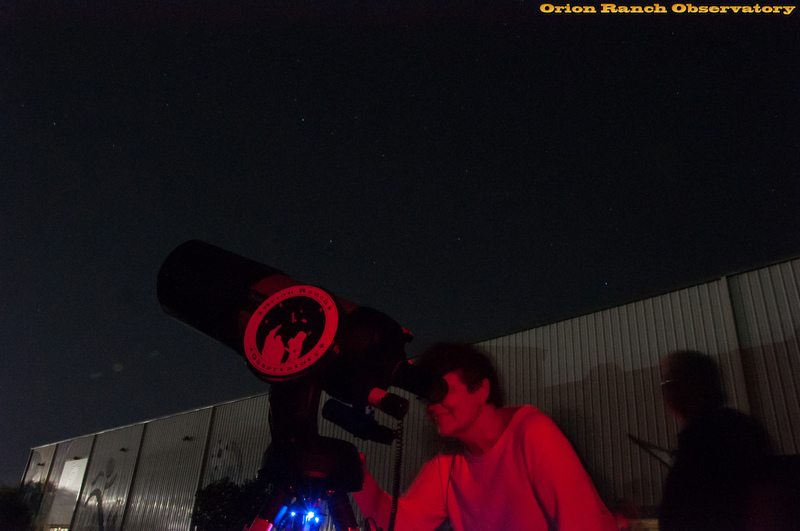 The Austin Astronomical Society dark sky site at Canyon of the Eagles on the north side of Lake Buchanan is directly under the center-line, while Orion Ranch Observatory will have almost as good of a view with well over four minutes of totality (compared to about 2.5 minutes max for the 2017 eclipse). 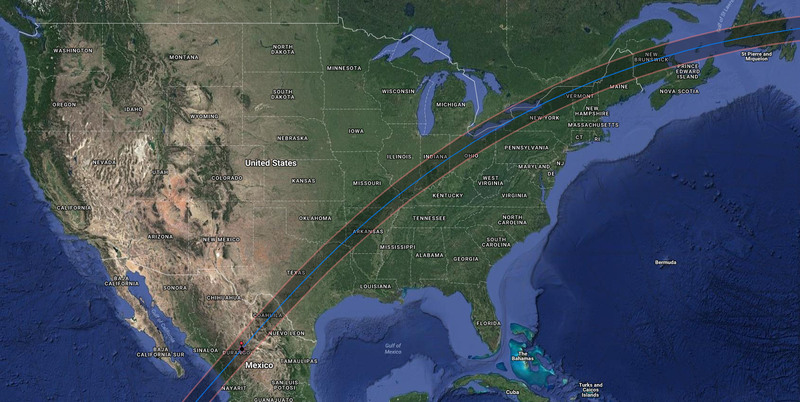 Path of the 2024 solar eclipse, courtesy of Xavier Jubier’s interactive Google Map. 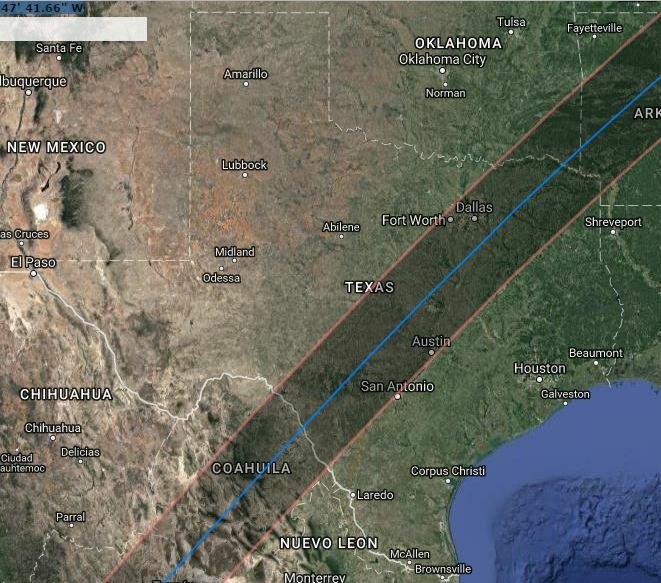 Path of 2024 solar eclipse through Texas. 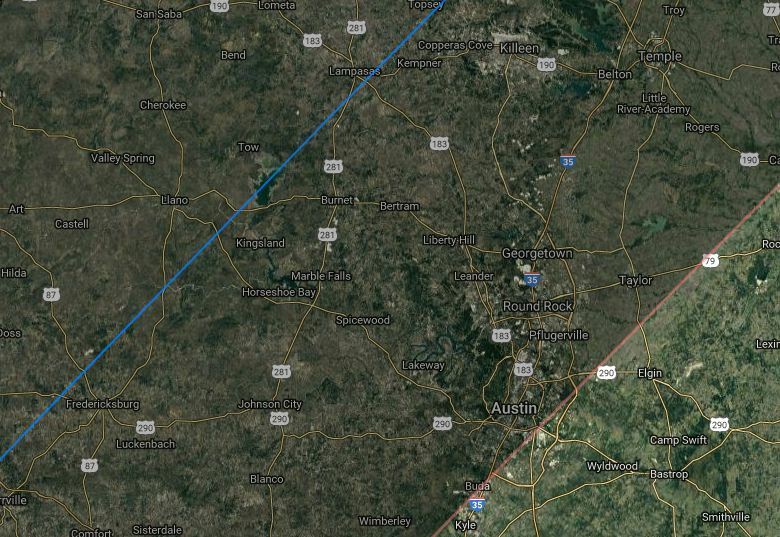 Region of 2024 solar eclipse totality covering Central Texas cities including about half of Austin. 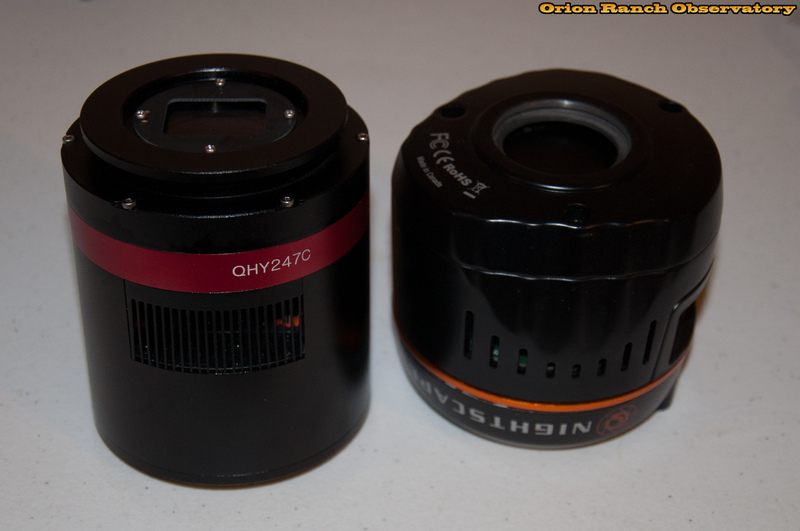 In December I ordered the new QHYCCD QHY247C COLDMOS camera on their beta program and it arrived the last week of January. It’s a 24 megapixel APS-C format cooled CMOS camera with a 14-bit ADC (same one used in the Nikon D5500), 3.91um pixel size, 2-stage TEC, 128MB DDRII image buffer, anti-dew heat board and airproof CMOS chamber with silicon gel tube connector, and USB 3.0. I’ve posted various pictures of the unboxing and initial integration and testing in this gallery. I’ve also started a thread on Cloudy Nights to review the progress. 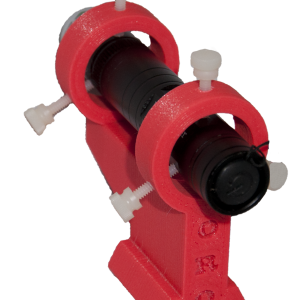 I’m looking forward to it replacing my disappointing Celestron Nightscape. This image of M1, the Crab Nebula, was cropped from a stack of nine ten-minute shots taken with the new camera. While I’m still getting things worked out, this was the best I’ve done on this target to date, so I went ahead and posted it. If you’re interested in how the camera is performing, you can also check out test images I’ll be putting in this gallery. Hoping you and yours have a blessed, safe, and Merry Christmas and a Happy New Year. 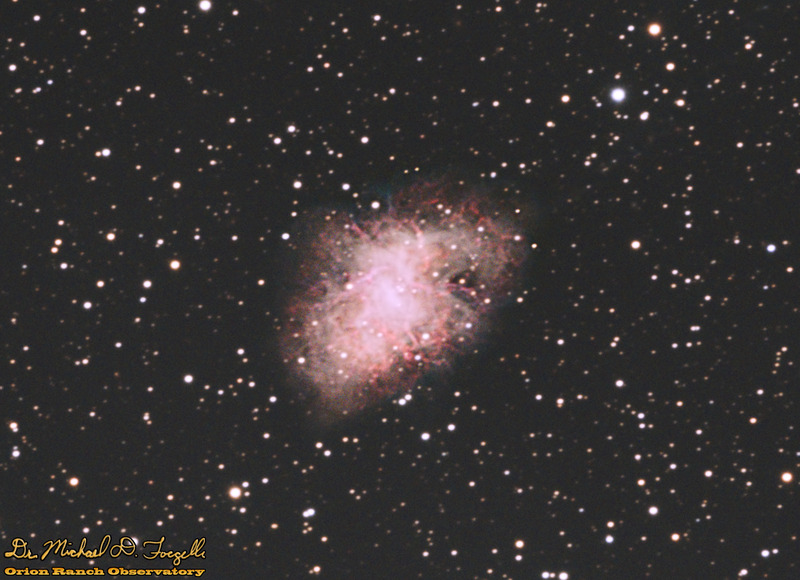 After quite a bit of work, I’m proud to announce the incorporation of astrometry data to my astrophotography gallery. 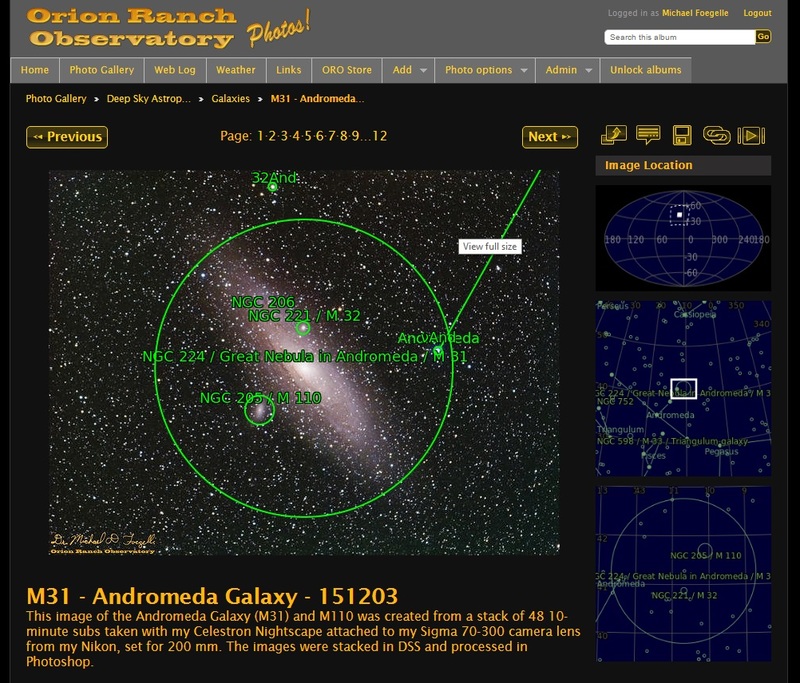 By incorporating the API from astrometry.net into a custom module I developed for the gallery software, I can now provide annotated views of the images along with details of their location in the sky. When you hover your mouse over the resized image in the gallery, the annotated version will appear. You can still click on the image to get the standard full-window view. On the right side you’ll see the star charts with the image location, starting with a full-sky map and zooming in to show more detail in each subsequent image. I’ll be adding more features to detail the items found in the image and its exact location and other properties, but I wanted to get this posted before too much time passed. 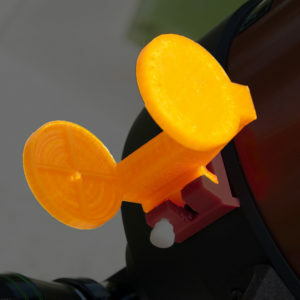 For now, there’s just a link to the full sized annotated image just below the item description. 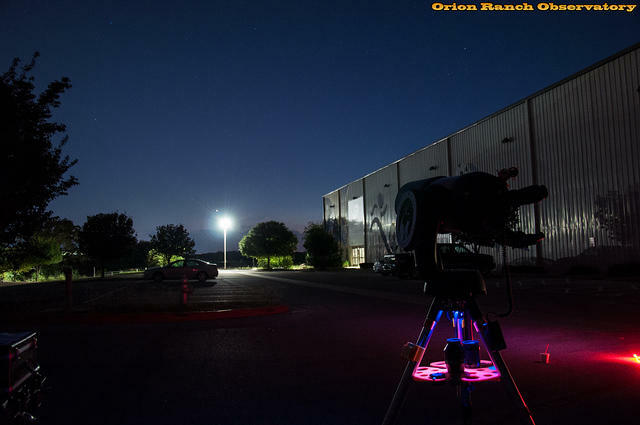 For about the past four months I’ve been helping host Friday night star parties at the Texas Museum of Science and Technology (www.txmost.org), weather permitting. They’ve become quite popular, with as many as 100 people showing up over the summer. We had a relatively slow night this time, so I was able to capture a few photos. Update: This last Friday (September 30th) we moved to starting an hour earlier (8 PM instead of 9 PM) due to the shorter days as we move into Fall. We had a much larger crowd this time (probably 50 people or more) and the cooler weather was wonderful after the hot nights we’ve had all summer. The few light clouds blowing through weren’t a problem. I arrived even earlier to set up my camera with a timer to catch the images to make this time lapse video. This video covers two hours from setup to tear-down. 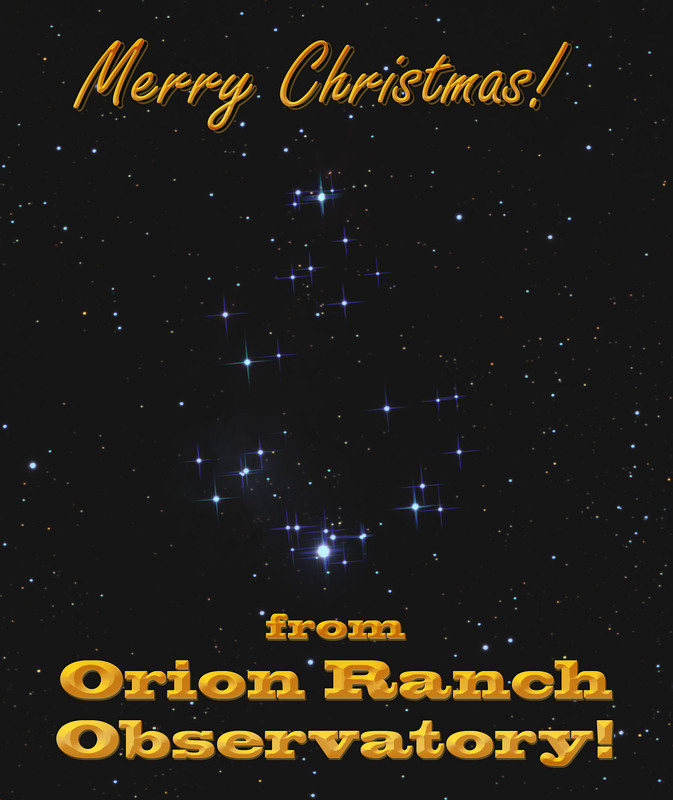 Note the clouds moving south all night and the stars rotating around Polaris in the upper right corner. In the first part of the video you can also see Venus setting to the left of the street light and right down through the window of the SUV parked there. Be sure to view this full screen for the best result. If you’re seeing this, hopefully you’re on our new web server and hopefully everything is going smoothly. I’d actually posted this yesterday, but something still hadn’t refreshed in my browser and the post ended up on the old site! 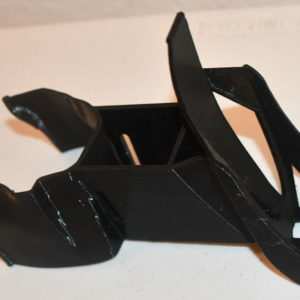 After working through some initial headaches, primarily with WordPress and some missing functions in PHP, things now at least seem to be functional. There are still a few problems with the gallery that I’m working on cleaning up. These are really the fault of not being able to download the entire old site as a single zip/tarball from my old hosting provider. In the process of doing a full FTP file transfer through Windows, various file naming conventions caused problems with some directory and file names getting changed, and the hidden thumbnails used for folders in Gallery getting corrupted. I’m working through those and hope to have the rest resolved tonight. I was generally happy with my previous service at Hostmonster, but their price had gone up in recent years. 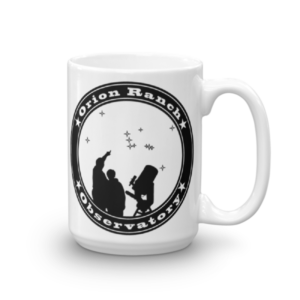 When I needed to add some additional services to be able to add an SSL certificate to my wife’s Orion Ranch Spa website, the added cost was absurd. I found X10Hosting who would do much of what I was getting on Hostmonster for free, and for a fraction of what I’ve been paying Hostmonster, I could get my own private IP address and professional SSL certificate. Despite the pain of migrating the sight, the cost difference is just too good to pass up. As long as the performance remains similar, I think we’ll be very happy here. Please let me know if you encounter any missing files or anything else that doesn’t appear to be working as expected.